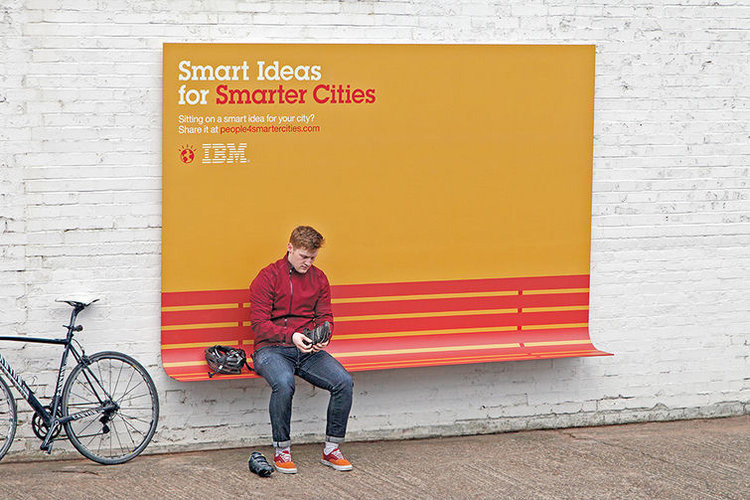 Every once in a while advertisers have the sense to invest in ideas that impact the world. And UTEC a university in Peru has been cranking out some ideas that would top a Billboard chart. 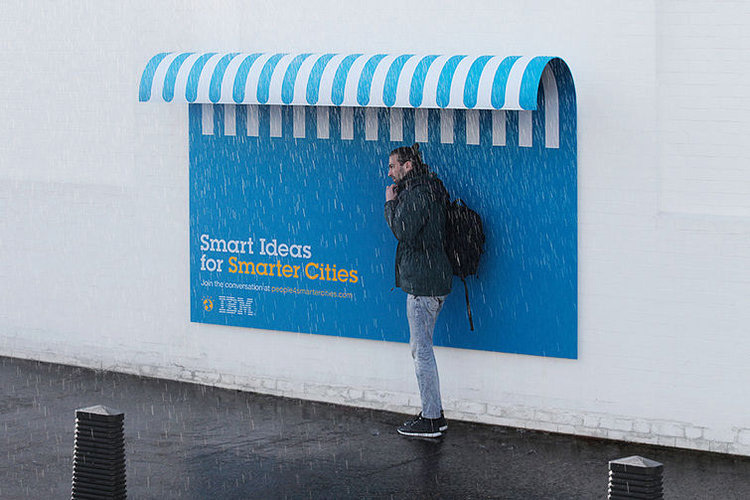 The first: A billboard that converts moisture in the air into safe drinking water. Showing big players everywhere how to truly ‘tap’ the potential of an idea. The second: Why stop at pure water when there’s air that needs purifying. UTEC’s billboard version 2.0 takes it to the skies. And not to be left behind are the People for a Smarter Planet. 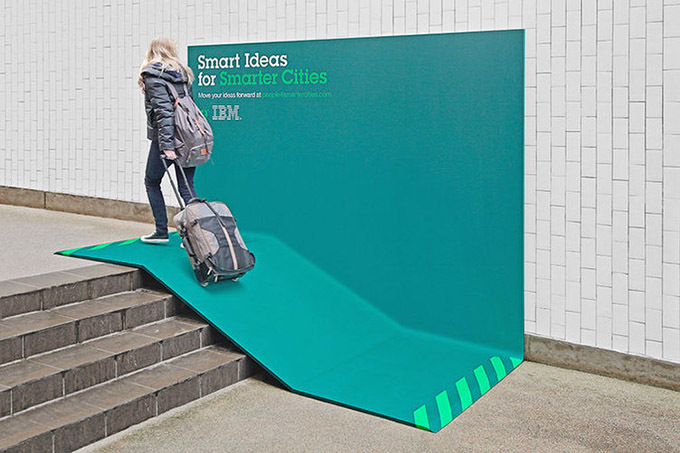 IBM ups the anti with 3 unbelievably simple innovations to their billboards. And simple does better than sell––it wins. This campaign swept up the Cannes Grand Prix for 2013.